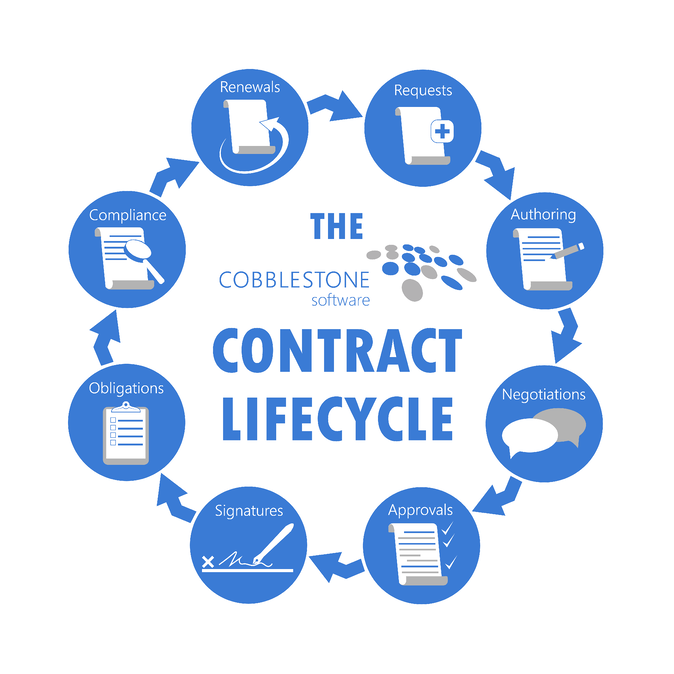 What is CobbleStone Contract Management Software? CobbleStone's Contract Lifecycle Management Software provides a comprehensive solution for automating and centralizing your organization's contract, agreement, committal/obligation management lifecycle, and vendor management process from start to finish. What Features Should a Good Contract Management System Have? CobbleStone's Contract Lifecycle Software leverages out-of-the-box features for contract data field tracking, key alerts, risk management, contract drafting, contract review, and industry specific contract type tracking. 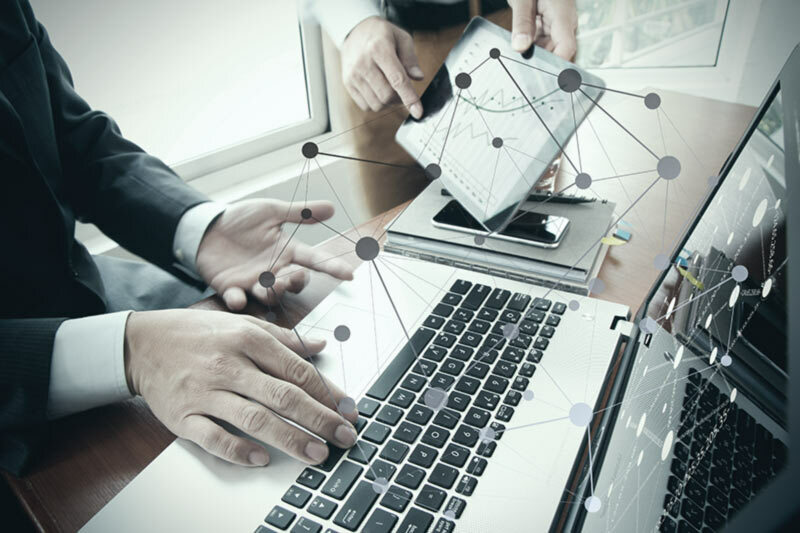 Enhance your organizational processes via configuration (not costly customization), integrate seamlessly with other mission-critical applications, and experience a user-friendly interface; ensuring ease-of-use, smooth transitions with high adoption rates, and rapid time-to-value. CobbleStone's Contract Insight™ is a leading tool used by thousands of contract professionals enhanced with VISDOMSM artificial intelligence. Overall, a great contract management software product should include full contract, vendor, and customer management, contract requests, approvals, and workflows, contract drafting with templates (with field merging and clause merging), negotiation, online collaboration, ink and electronic signatures, post-execution management, spend management and alerts, and optionally purchase/procurement and bidding processing. CobbleStone Contract Management Software: Unmatched Experience! CobbleStone's Enterprise Contract Management Software provides organizations of all sizes powerful capabilities and functionality at every step of a contract's lifecycle with unmatched features. Requesting Contracts: With CobbleStone's Contract Management Software Solutions, employees, vendors, customers, clients, suppliers, providers, etc. have the permission-based ability to request a new contract through a standard, centralized process. Contract Tracking - Track Contract Request: Contract Insight™ can easily and quickly capture, route, manage, and monitor contract requests, agreements, committals, and obligations. Contract Insight's™ powerful contract technology allows organizations to capture configurable contract key fields, data requirements, and process workflow approvals for each type of contract, while centralizing and streamlining your contract management lifecycle workflow. Contract Authoring & Assembly (Contract Writing): Contracting professionals can utilize Contract Insight™ to create/author and draft contracts in any type of document creation program. Existing document templates can be leveraged by Contract Insight™ for use with contract authoring. MS Word Integration: Contract Insight™ is designed to work with your organization's existing methods of writing and negotiating contracts. Legal teams can continue to utilize MS Word's functionality while Contract Insight™ remains transparent, real-time two-way integration between our Word-like editor and MS Word itself. Contract Insight™ Word-Like Template Editor: Contract Insight's™ Word-like editor can be used in two different ways. Users can copy and paste (or drag and drop) text from a document, or draft a contract from scratch in the template editor. Contract Negotiations & Online Collaboration Portal: Users can create drafts and versions of their contracts for review by other employees, or even vendors/customers/clients, etc. All drafts and versions are fully exportable to both MS Word and PDF formats. Contract Viewing: Contract Insight™ allows real-time access to all key contract data by employees, users, and optionally vendors/customers/clients, etc. All document information is available online through our web interface and is fully searchable by any data point captured in the system. Version Comparisons: Side-by-side comparisons of different drafts and/or versions provide a quick and easy way for users to review changes and determine next steps. Contract Approvals Processes: CobbleStone's Contract Management Software System leverages your organization's existing lifecycle management workflows by providing user definable/configurable approval workflow processes that can be initiated from any step in the contract lifecycle. Organizations can create parallel, serial, or hybrid approval workflows as simple or complex as needed through our easy-to-use workflow configuration interface. Workflow Processes: By establishing rules for workflow processes, your organization is assured that the proper reviews, approvals, tasks, events, notifications, and alerts will be initiated for every contract precisely at the right time. Notification & Alerts: Automatic email and system calendar alerts are configured and delivered by the system. Both are designed to alert all key business users and stakeholders to any and all process step assignments, information, requirements, and deadlines. Contract Execution and Electronic Signatures: CobbleStone's Contract Insight™ assists organizations by controlling, optimizing, and shortening the processing time needed for drafting, review, approval and execution of a contract. Finalized Contract Files: Secure and centralized repositories for each contract provide users with a way to easily navigate and identify the location for all final and signed files. Contract Obligation & Task/Alert Management: Value from CobbleStone's Contract Management Software Solutions doesn't end when the contract has been executed. The life of a contract and its relationships continue post-execution with alerts, workflow processes, risk assessment, spend management, compliance monitoring, and advanced reporting metrics. Spend Management: Take advantage of contract pricing and budget tracking. Track and monitor vendor related costs, line item and overall financials reporting, and receive advanced budget alerts using vendor/client management. Obligation & Task Events: Workflow processes for obligations and tasks are not relegated to your organization's pre-execution time frame. They can be targeted to execute when certain criteria are met, prior to execution, after execution, or both. This flexibility assures that the proper approvals, notifications, and alerts will be initiated for every contract at precisely the right time. Notifications & Alerts: Automatic email and calendar alerts are configured and delivered by the system. Both are designed to alert all key business users and stakeholders to any and all process step assignments, information, requirements, and deadlines. Contract Compliance Auditing, Monitoring & Reporting: Advanced reporting capabilities are targeted to provide organizations with visibility into all contractual relationships across business units/entities including full audit trails for every contract. Regulatory, Legal, and other compliance standards are maintained through advanced reporting metrics and automated system notification of key dates and renewal requirements. Personal Defined Dashboards: Personal dashboards provide a convenient and personalized launching point for all of your activities within the system, automatically displaying information that needs to be on your radar each day. Reporting Manager (Ad-Hoc): Ad-Hoc reporting provides user definable custom reports such as status reports, upcoming tasks, financial commitments, or date ticklers. Reports are exportable to Word, Excel or PDF. Online Report Designer: The online report designer allows users to completely customize and design a report's layout as well as the information it is displaying. The online report designer also provides dozens of export options including Word, Excel, PDF, CSV, Rich Text, Image formats, and more. Contract Intelligence: Leverage the powerful tools needed to manage complex contracts. CobbleStone Software has modules for machine learning, risk analytics, risk recommendation engine, critical value alerts, and more. Contract Renewals & Amendments: CobbleStone's Contract Management Software System enables organizations to capitalize on each and every renewal opportunity by identifying candidates for renewal, alerting employees to these contracts in time to make business decisions, and creating new contracts or drafts based on existing ones. Identify Next Steps: Each renewal requirement is identified in advance, providing necessary lead time to key business users and stakeholders to review and make decisions on which process to follow for renewals, amendments, terminations, or any other actions. 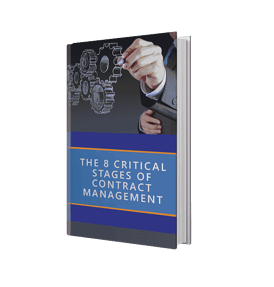 Managing contracts can be complex and time-consuming, but it doesn't have to be. Learn core contract management software functionalities to ensure success!